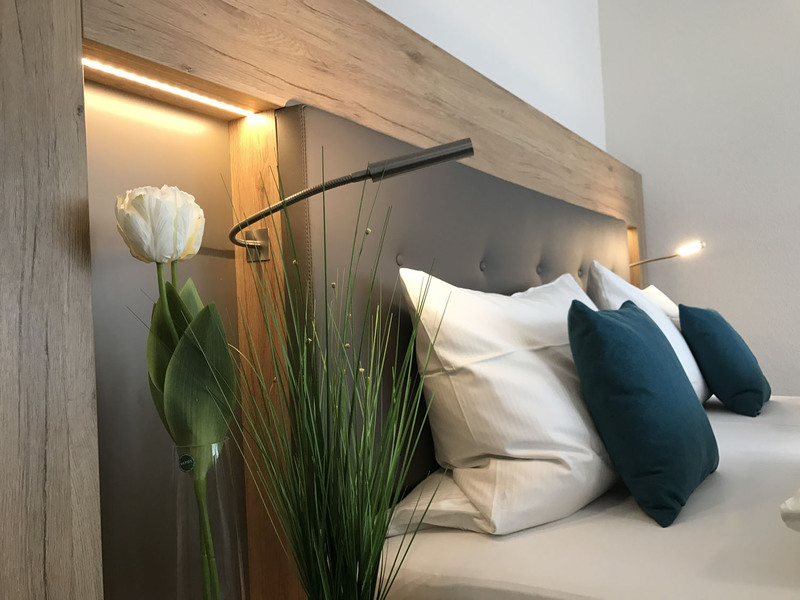 Be it one night or your whole vacation, Hotel Kronprinz offers their guests feel-good atmosphere to relax. Business guests as well as vacationers appreciate the familiar hospitality. Single room, double room or Junior Suite – there is something for all tastes. 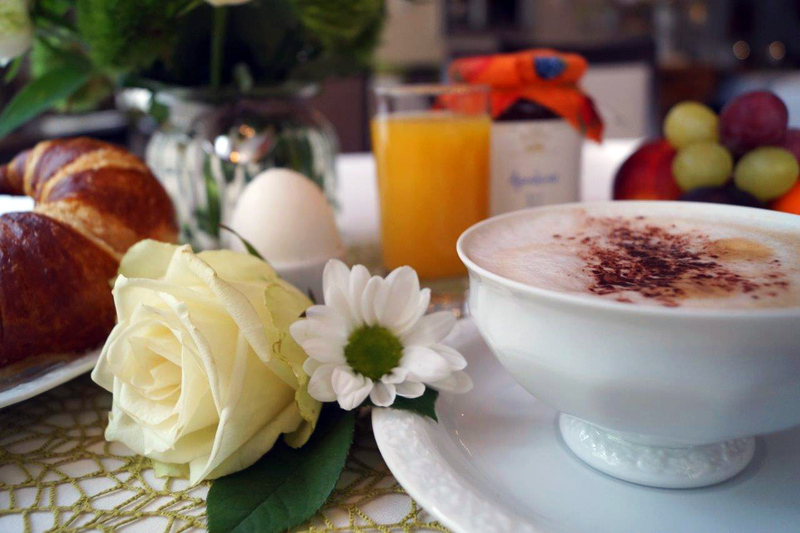 In Hotel Kronprinz the day begins when delicious coffee smell drifts through the air. Upper Franconia offers various delicacies. You will find numerous local products at the rich buffet – a perfect start into the day with many culinary pleasures. 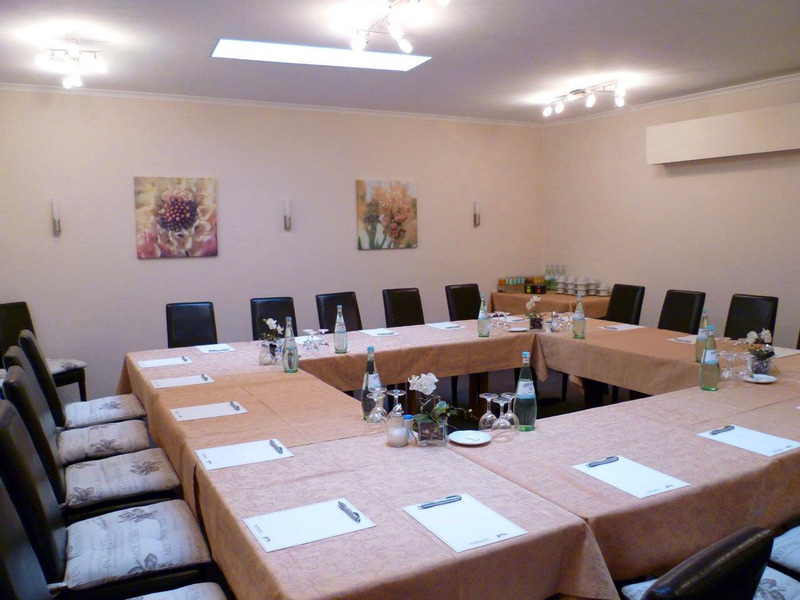 Hotel guests can hold meetings in the hotel’s conference room offering space for about 20 people. Offers are provided individually. 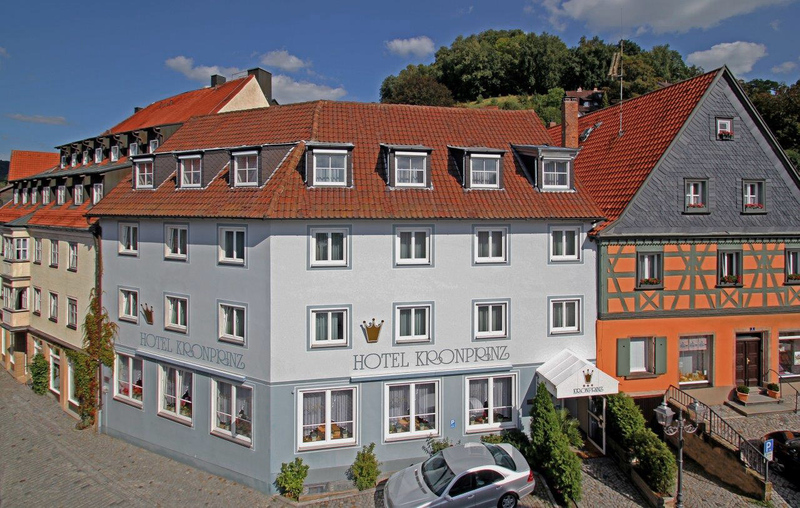 Hotel Kronprinz is located in the heart of the city. Restaurants and many sights are within walking distance.